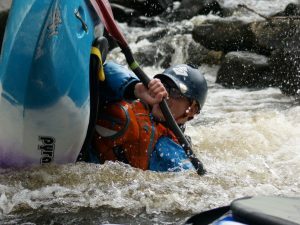 Try kayaking with Halifax Canoe Club. 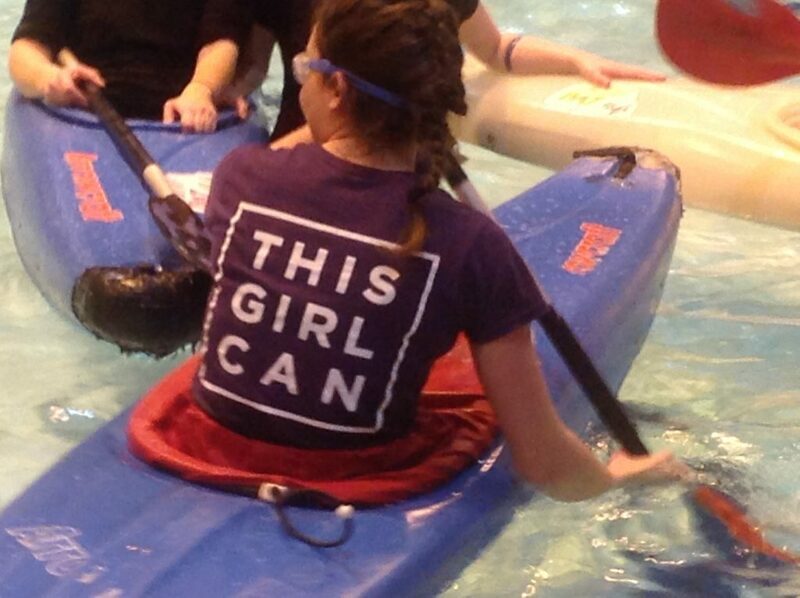 On the 23rd February we will be offering a women and girls Taster session at Salendine Nook Pool. Come and join us. We can offer a fun, friendly and supportive team of female coaches and a nice warm swimming pool. Whether it’s your first time in a boat, you are coming back to the sport after a time out or you just want to work on a specific skill, we can help. The session will last an hour from 8pm until 9pm. It is suitable for ages 9 plus. The cost is £5.00 per person including boat and equipment hire. To book please email: courses@halifaxcanoe.org.uk.